← Review: Skin Drink from Lush! Amazing herbs is lousy oil, sorry. It is yellow and the taste is lousy. I really enjoyed your post though. Hi Benji!. Thanks for leaving a comment. I did read tons of reviews before actually deciding to buy the oil. There were many who shared your opinion. But sometimes certain things are really good for you but doesn’t taste great. Keeping that in mind, I bought it and yes it has a strong taste but not lousy, I feel. Btw, which brand do u recommend so that I can consider that next time I buy?. So glad to hear u enjoyed the post ♡. Have a lovely day! Oh dear!.. Hehe.. You can try the capsule form then, not oil.. Yes you are right the delivery is fast. I have ordered the black Cumin Seed Oil because i have Osteoarthritis on both my leg and i have TKR-Total Knee Replacement on my right knee. I still have pain and can hardly walk without my cane. Will it be ok for me to drink it and how often do i need to take it? So far i have used it just applying it on both knees, it seems to be working but there is still a pain. Hey!. You can track your orders and DHL doesn’t take more than 2 days to deliver right to your doorstep. I LOVE iHerb!. In fact if you come back to this blog around 6 PM today, you will see my latest haul from there. Salaam, i clicked on the link for iherb and it’s blocked from UAE government!!! Hello.. Unfortunately iHerb is currently blocked in UAE. 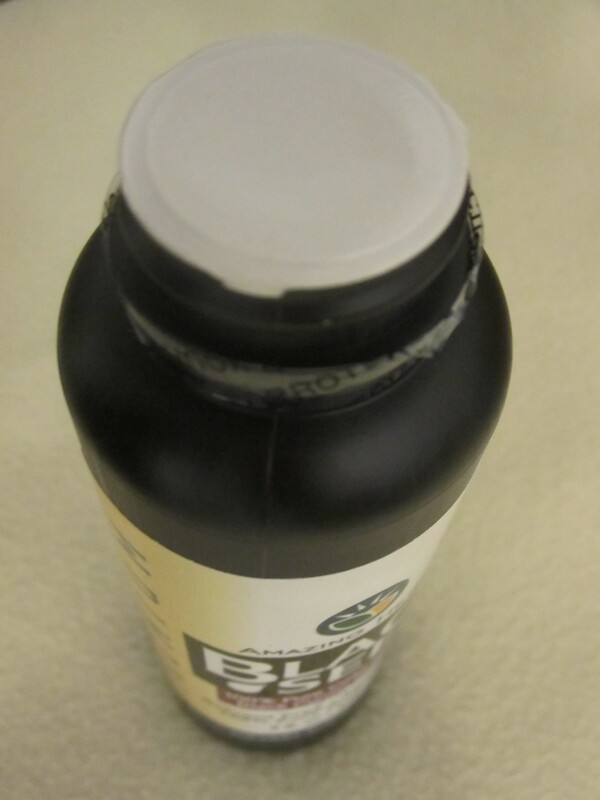 IHerb is in the process of trying to get it back up..
Where can I buy black seed oil in a shop or store here in Abu Dhabi? Hello Ryu.. Unfortunately, I don’t know where to get it locally. As I mentioned in the post, I tried to buy local but felt ripped off. It was expensive. It’s absolutely best to buy from the US site that I bought. I just bought 4 more bottles recently from there. Absolutely worth it. Hi Margaret!. 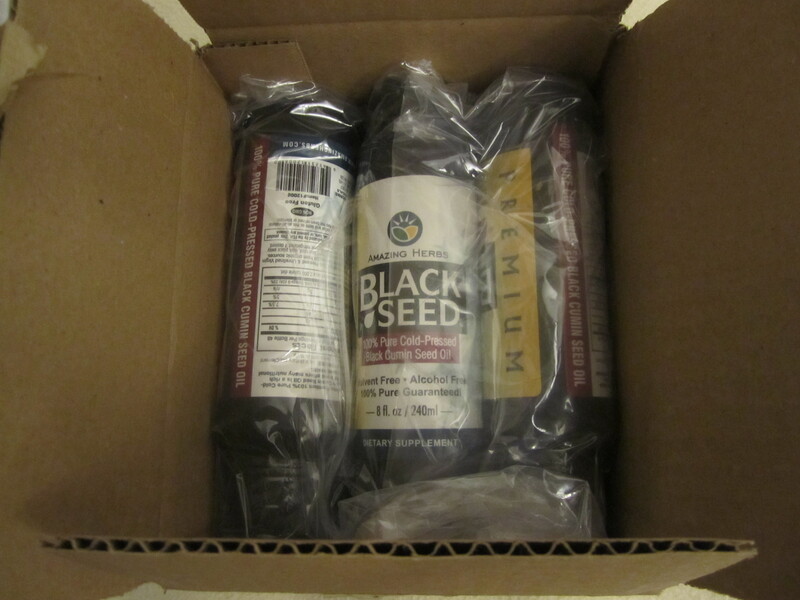 Simply click the link in this post to go directly to the site and place the black seed oil in the cart. The site ships to Kenya. You will get $5 off your first purchase (irrespective of bill amount) and also 10% off if your bill total is $60+. I was searching for reliable source of buying Black seed oil in UAE, and I came across your blog. I was actually looking for a local supplier but could not find any online. So basing on your reviews I ordered from iHerb.com, they have good collection, I ended up buying couple of products for eyestrain and migraine black seed oil and eye supplements etc plus dietary supplement for alkalyzing & detoxifying the body after seeing positive reviews of these products. if am satisfied with their products and service, I will be sure customer for IHerb, and would be definitely thankful to you if my migraines / eye condition improves. I have ordered like 10 times from iHerb and I can assure you that there is no need to be concerned about it being shipped from US. DHL ships super fast. You can track your order with their tracking id ok?. Black seed oil is indeed heaven sent. If you search my blog for ‘iherb haul’ using the search box on the top right side, you can see all the products I have purchased. 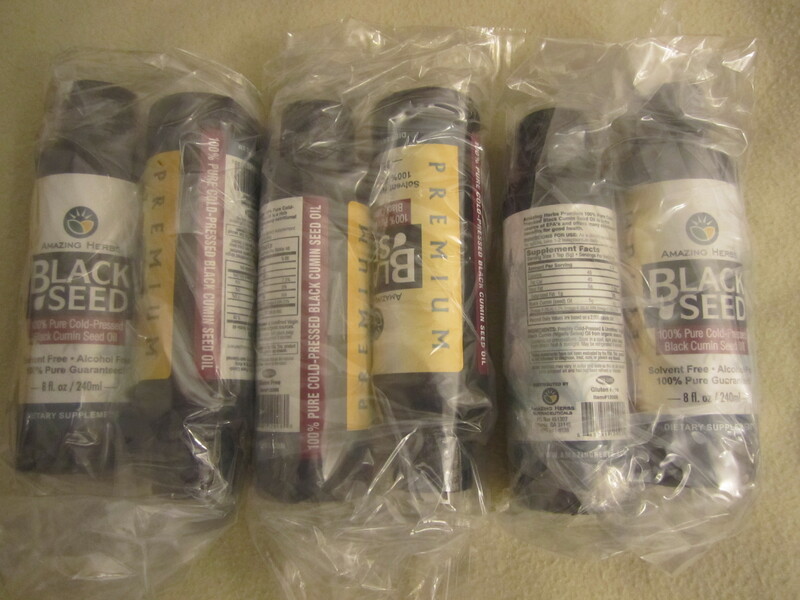 I re-purchased black seed oil too. Insha Allah, it will help you. I hope you come to love iHerb as much as I do. Once you get it, let me know. I am from Kerala :). Do consider following my blog. In oases mall bellow the escalator you ll get black cumin oil! Pingback: Review : Vatika Black Seed Hair Mask Cream! 1.How long should we take it? 2.Can i consume during menstrual days? 3.Is it compulsory to have it on empty stomach , if yes then how much gap should it be there before breakfast? Hi Usha.. Thank you for writing in. You can take this oil daily (even while you are on your period). It’s best taken on empty stomach.. about 20 – 30 mins before breakfast would be ok.